Mechanical dredging: A very effective form of de-silting. 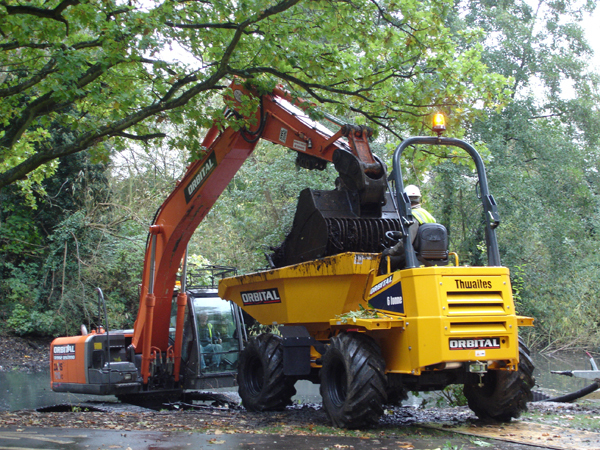 Many projects require the use of a long-reach excavator. 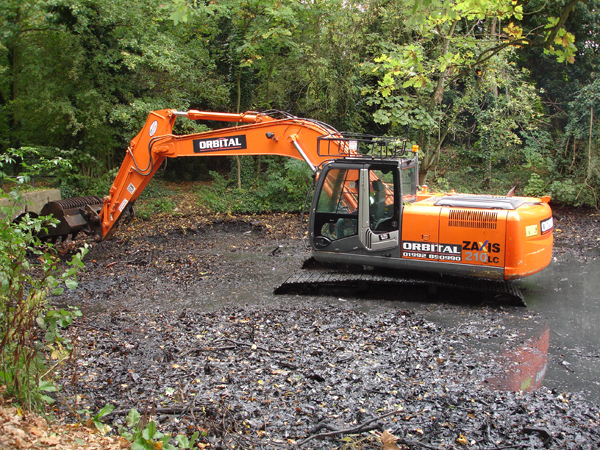 Once the lake is de-watered, machines can enter the lake crater and cast silts to dumpers for treatment and disposal. 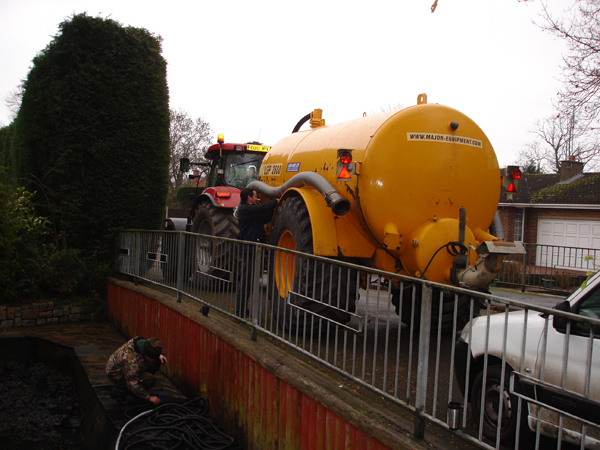 Vacuum Pumping: A useful way to extract silt and sludge. 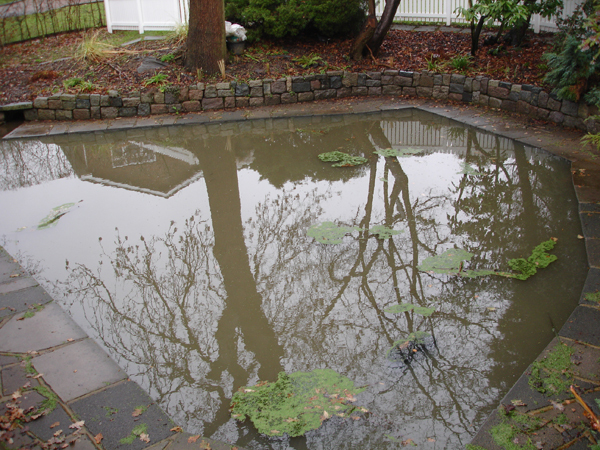 Ideal for smaller ponds or in situations where access and spillage are an issue. 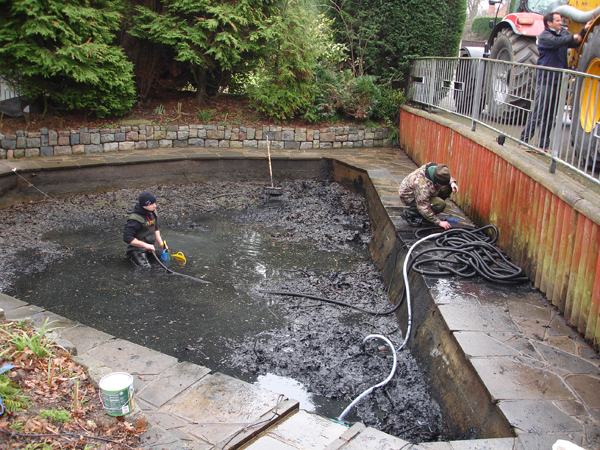 Beneficial in that silt can be taken off site for immediate disposal. 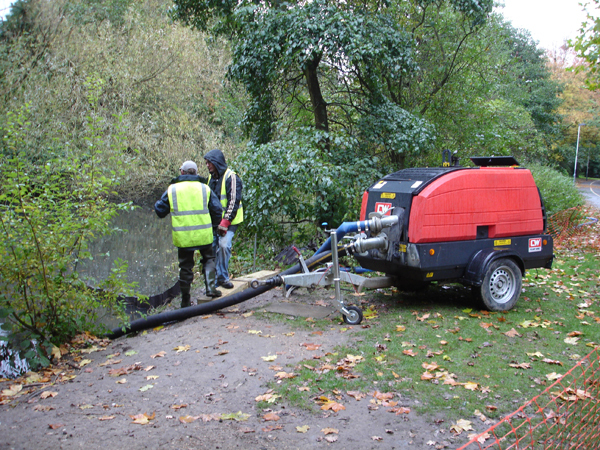 Silt Disposal: With increasing regulation and cost of removing and disposing silt away from site, we now have the experience and technology to actually utilise silt on-site within the lake restoration. 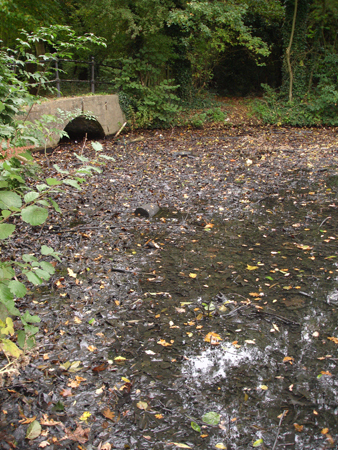 This leads to a substantial reduction to overall project cost, making de-silting possible where it was once not an option.